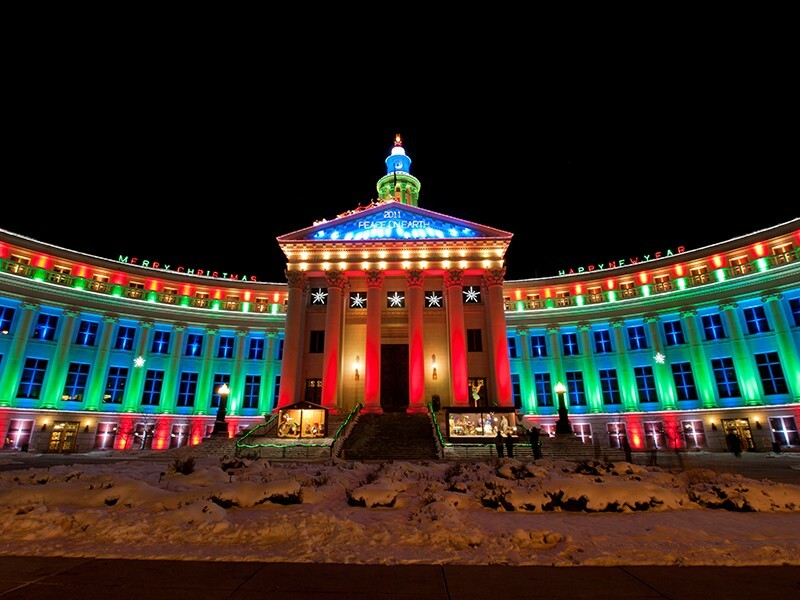 Merry Christmas from Colorado Overhead Door Co! Home / Blog / Merry Christmas from Colorado Overhead Door Co! It is our most sincere wish that you spend these holidays with the people you value the most in your life. And may 2016 be full of great and happy moments for you and your family! As 2016 is coming to an end, we could not be more grateful for yet another amazing year! We have accomplished so much, all thanks to you, our wonderful customers! We are conscious that your continuous support and preference for over three decades is what has allowed us to grow and expand our Garage Door business in Denver the way we have, so we sincerely want to say Thank You for choosing us! We’ll be here ready to continue serving you and taking care of your garage doors repairs throughout the Front Range, for many more years to come! Don’t let your car sit outside in the cold. Give us a call this Holiday Season if your garage door stops working! 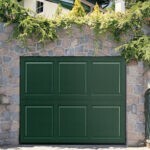 Colorado Overhead Door Co. not only takes pride in providing the Denver area with the finest selection of garage doors on the market but also in their informative blog posts designed for homeowners. You can continue to follow our blog series, as we’ll provide tips for improving your garage’s functionality and help you learn how to prevent garage door issues from happening to you in the future. 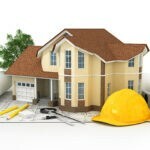 Our 30 years of experience in the garage door industry makes us reliable, and thanks to our customer satisfaction rate, we have many recurrent customers that trust us whenever they need any garage door repair service in Denver. So if you like to receive an honest, fast, clean and courteous customer service, then we are the company you need to repair your commercial or residential garage door. Just give us a call, visit our shop or contact us through our website and let’s talk about your needs. 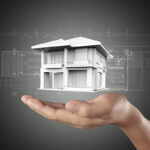 We are well known for exceeding our customer’s expectations and we don’t want you to be the exception!